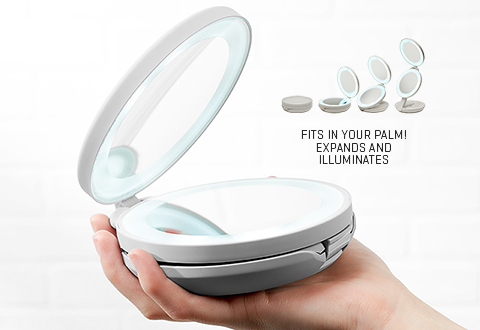 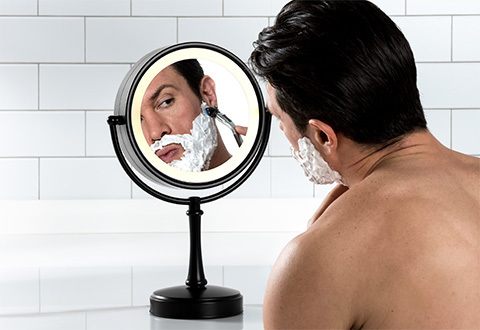 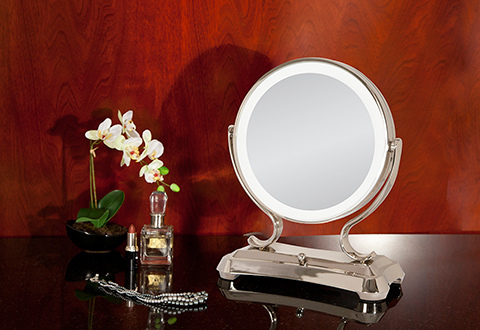 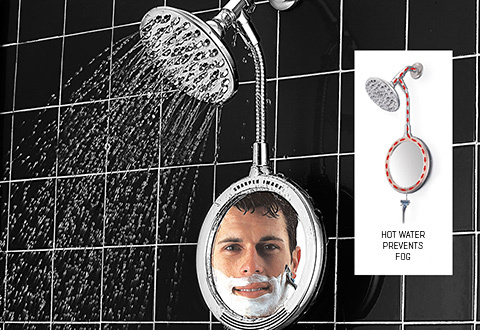 Sharper Image has the best vanity mirrors to handle your styling needs at home and even while you’re on the go. 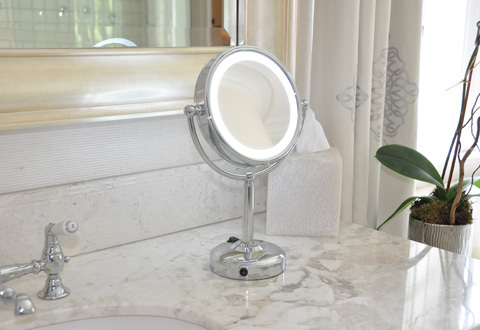 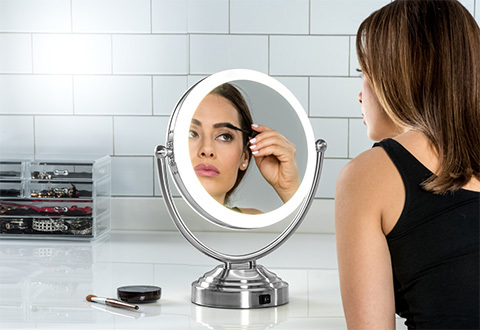 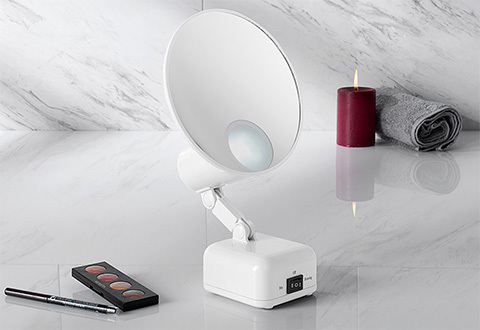 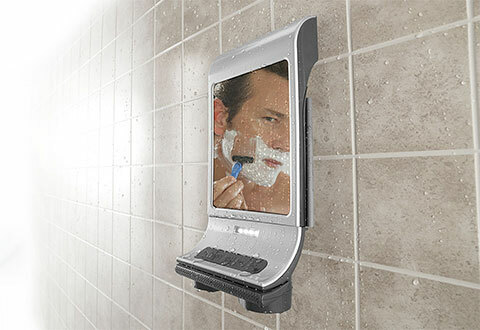 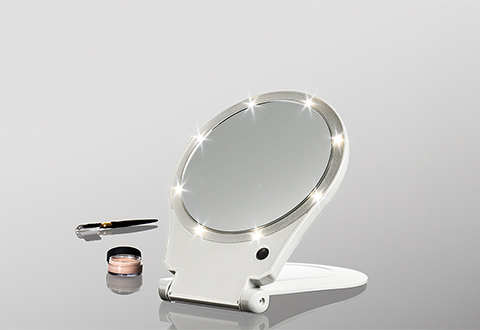 We’ve got the best vanity mirrors including travel sized, lighted, rechargeable LED vanity mirrors, dimming mirrors, magnified mirrors and more! 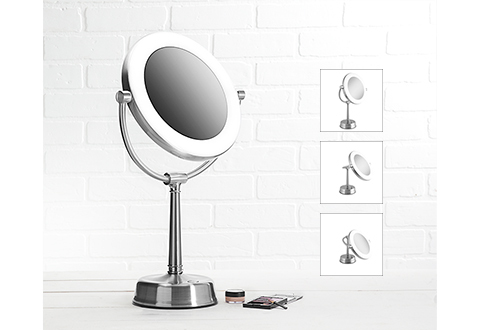 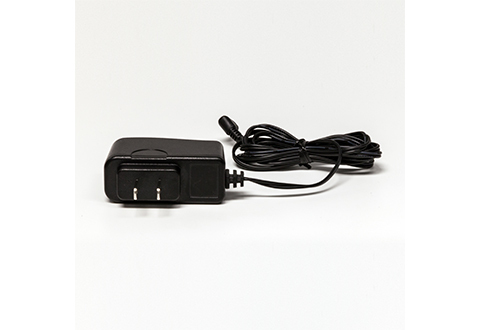 Great item for all of your hair and makeup needs.